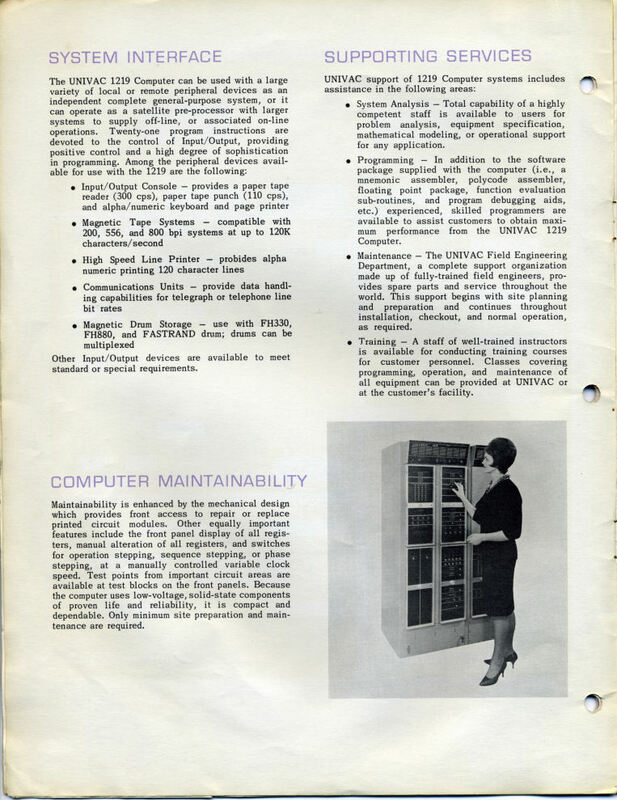 I participated in the recovery of suite of mid-1960's Univac computers and peripherals. 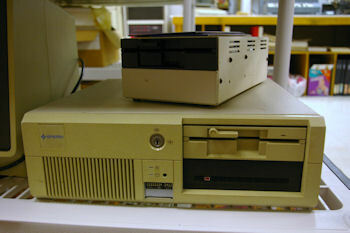 These items were sent to the Mid Atlantic Retro Computing Hobbyist museum housed within the InfoAge Science Center pf Wall, New Jersey. I am V.P of this club. Doctor No movie. Tape drives, lights, etc. Everything you'd expect from an early 60's bad-guy headquarters. Another I/O station whose name I forget. spare parts galore, hundreds of flip chips and components cables, connectors, etc. APL in Clarksville, MD. I went through the whole security screening thing. Imagine some guy pulling up to a government installation in a giant rental truck...When I got there, and eventually got the first item up on the fork lift, we realized I needed I larger truck. the woman in the photo is an Amazon. Each unit was closer to 7' tall. to APL, repeated the security process, and finally we could start loading things into the 2nd truck. The night before I spent sick as a dog with a stomach flu, and I was feeling absolutely miserable. But, these items were to be destroyed for scrap on Monday (tomorrow), so I had no choice, push forward. Somehow I made it through the day, I think it was the adrenaline generated by such an opportunity to save these systems that kept me going.. Anyway, we filled the truck. If it were not for the team at Johns Hopkins APL, this would not have been possible. With me feebly assisting, 6 guys and one lady worked from 9AM until 3PM disassembling these items, loading onto dollies, then onto a fork lift, and then into the truck one by one. Once loaded in the truck the items were moved to the back of the truck using the dolly and tied down to the walls. The disassembled units were then re-assembled in the truck. The disassembly was needed due to the sheer weight of the items. take the truck the rest of the way. What happened after that Evan and Jeff will have to finish the story. thing would not have been possible.